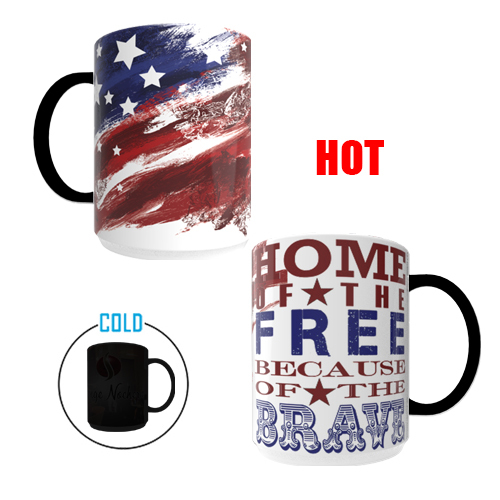 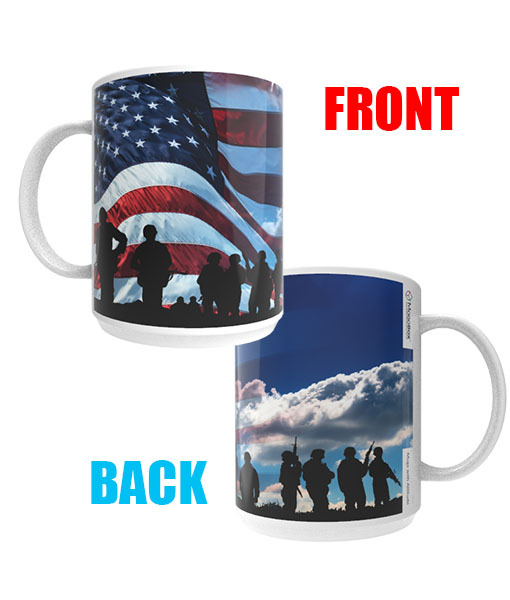 Honoring our Vets – now and always with this Veteran’s Memorial Mug! 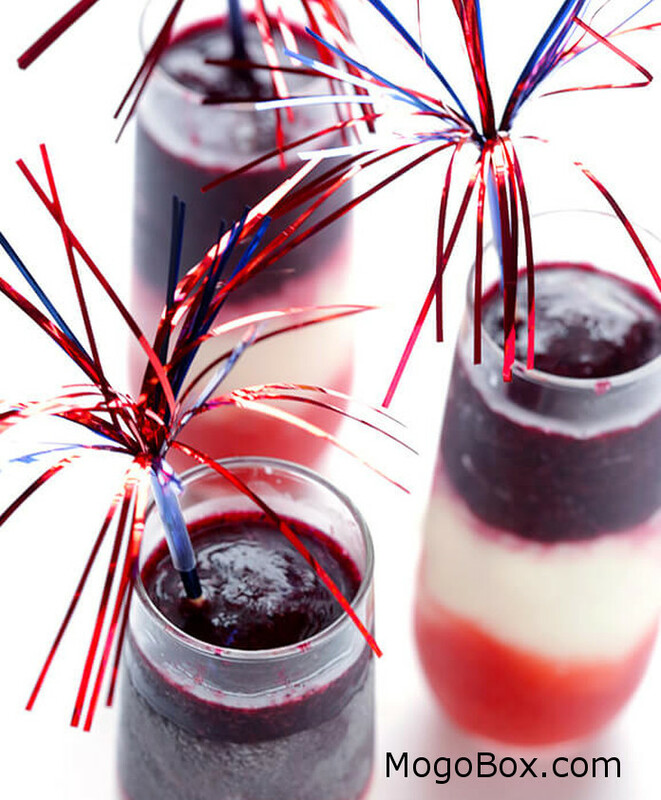 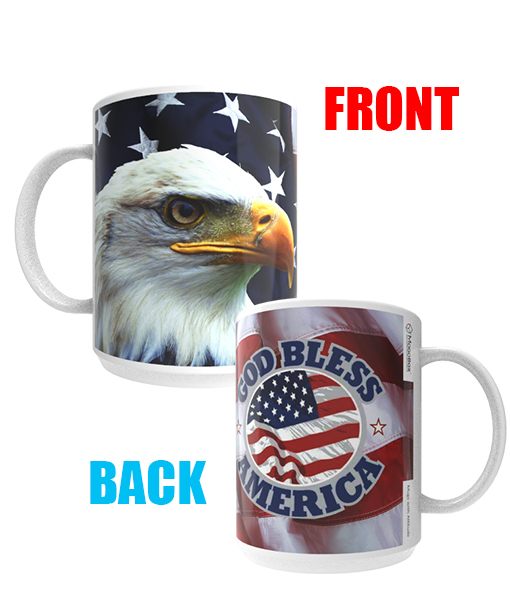 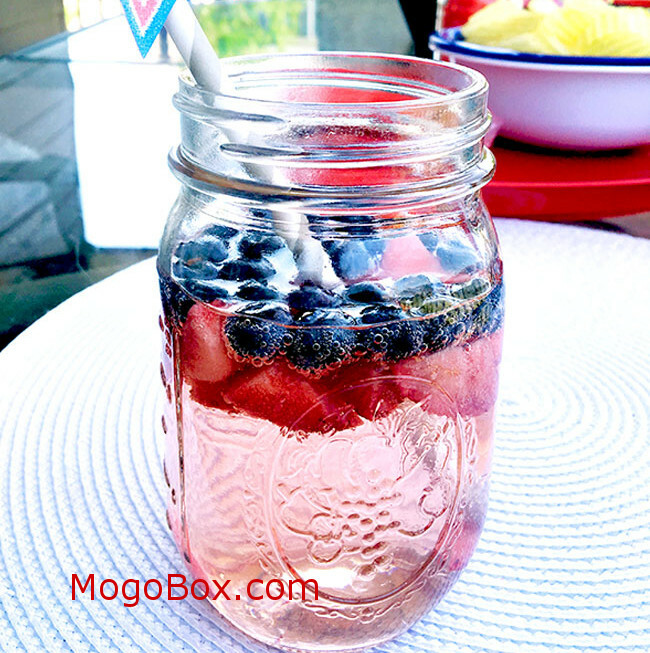 God Bless America – Celebrate patriotic style! 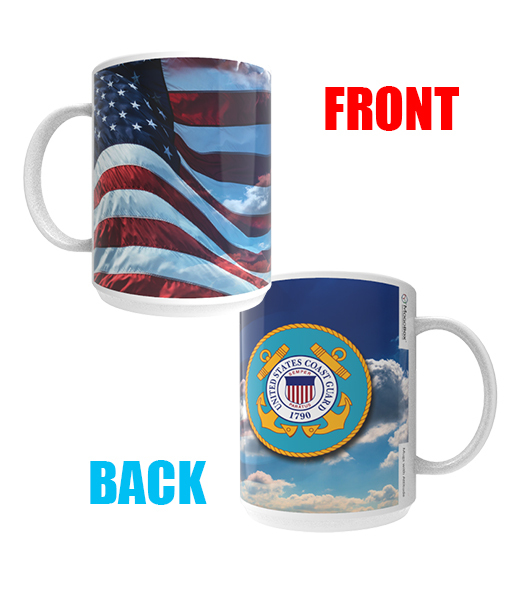 Honoring our Military – now and always with this U.S. Coast Guard (Seal) Mug! 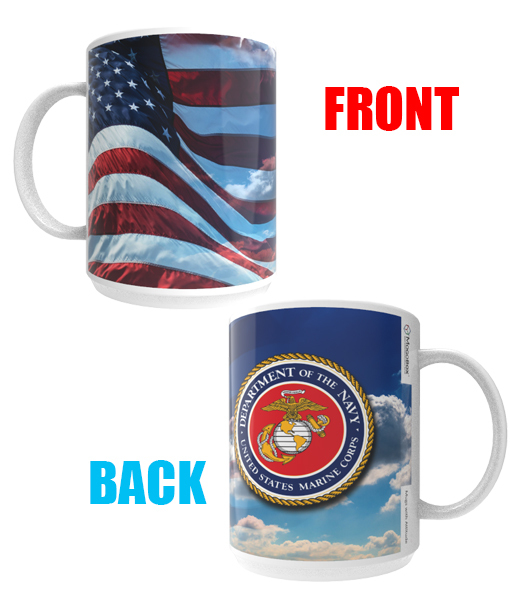 Honoring our Military – now and always with this U.S. Marine (Seal) Mug! 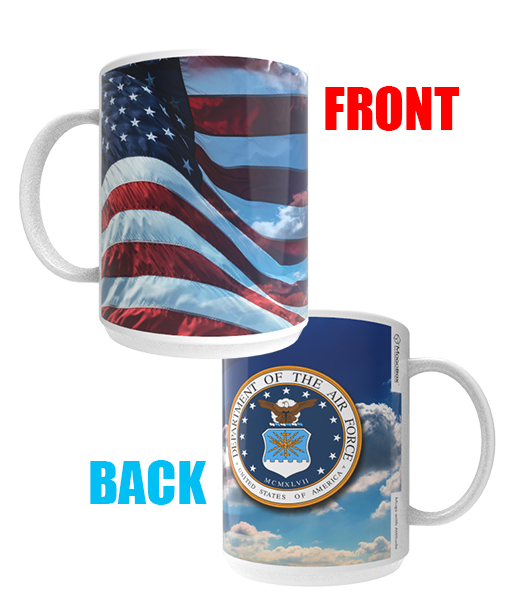 Honoring our Military – now and always with this U.S. Navy (Seal) Mug! 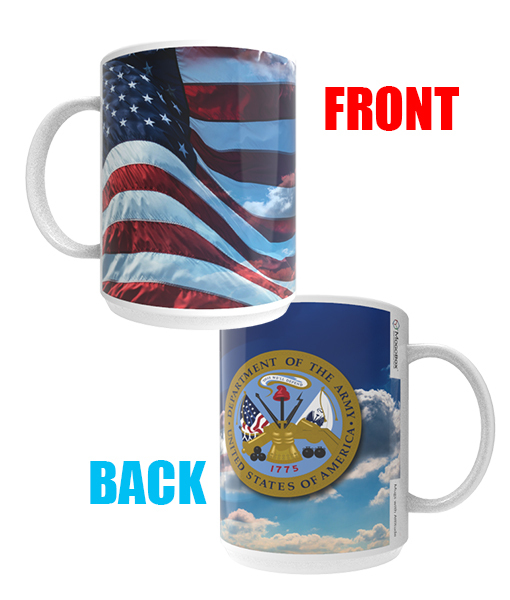 Honoring our Military – now and always with this U.S. Air Force (Seal) Mug! 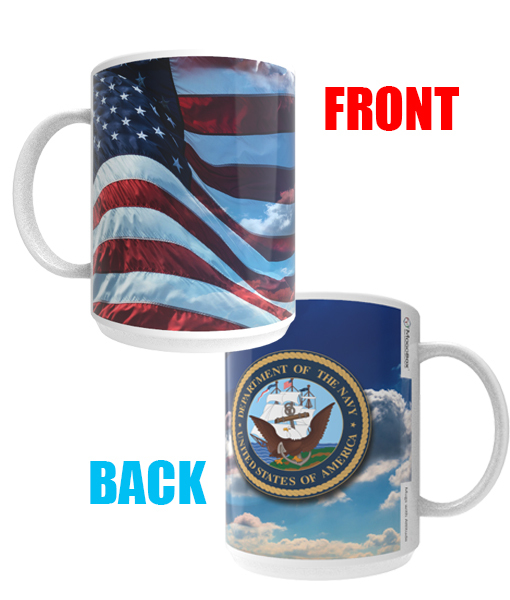 Honoring our Military – now and always with this U.S. Army (Seal) Mug!